This is a new colour version of one of the world’s most popular prayer books. 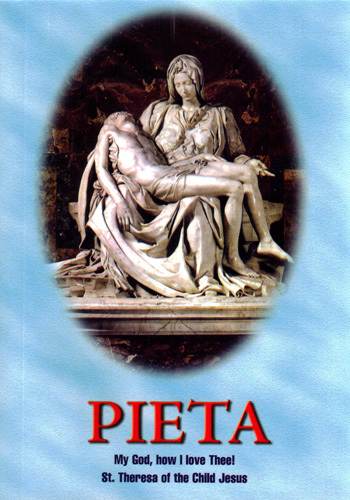 It gives the reader interesting facts about our Catholic Faith as well as beautiful prayers, meditations, reflections and litanies. This is a new colour version of one of the world’s most popular prayer books. It gives the reader interesting facts about our Catholic Faith as well as beautiful prayers, meditations, reflections and litanies inspired by many of the most devotions in the church. Contains Rosary, Chaplet, Angelus, Devotions, Consecrations and Stations of the Cross.